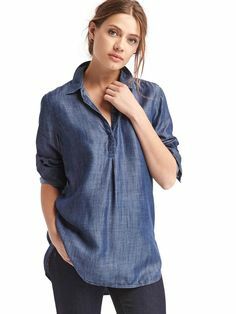 This popover is super versatile, and easy to wear alone or mix and match with almost any type of layer on top. 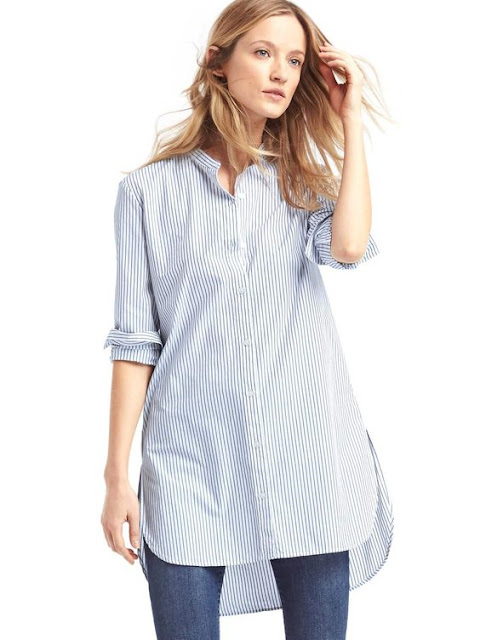 It would be super cute with a pencil skirt for church, too. I wore it when I visited Pam last summer. 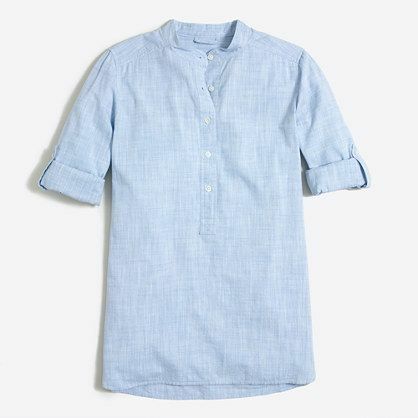 I got this blouse at the end of last Fall, so I've only worn it a few times through the Winter but I get tons of compliments on it every time I wear it, and I'm looking forward to it being a workhorse this Spring and Summer. I believe that this scale of gingham fabric was discontinued, but it is available in the same pattern that's a slightly larger scale now, as well as several other colors as well. I wear this shirt at least once a week, if not more. Love it with white jeans, shorts, black jeans, a pencil skirt, or knotted at the waist over a full skirt. 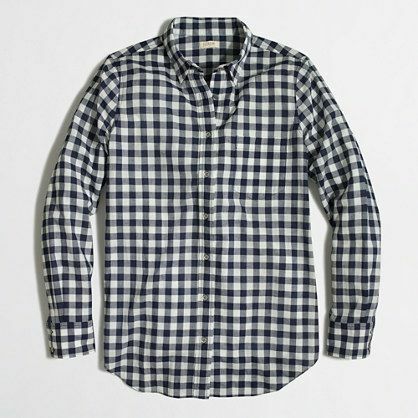 Here are a few blouses that I have my eye on to add into the mix. If anyone has one of these I'd love to know what you think about it in the comments! 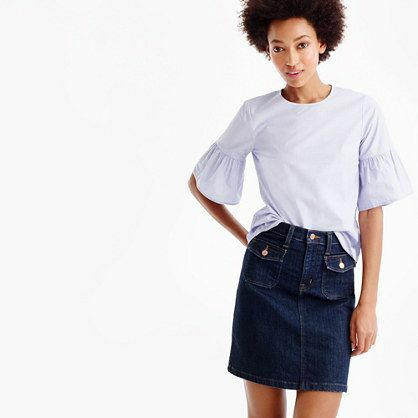 The ruffled bell sleeves on this top make me smile, and it buttons up the back!! SO cute! I'm pretty sure I would wear this popover tunic at least once a week, too! This little cutie would be great all summer long. 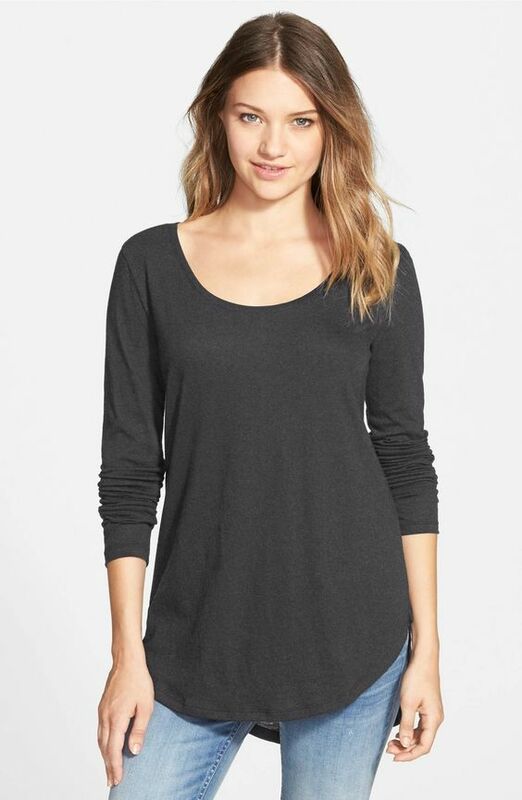 I've been waiting for it to go on sale, and I just ordered this long sleeve tee in a few different colors earlier this week. At this amazing price, I hope I love it as much when it arrives (but you've gotta love the free shipping and free returns just in case!). Is the white t at all *see through*? The last one that's shown in gray? If so, I just ordered it a few days ago and haven't received it yet. But, I think it probably is and needs a cami under it. 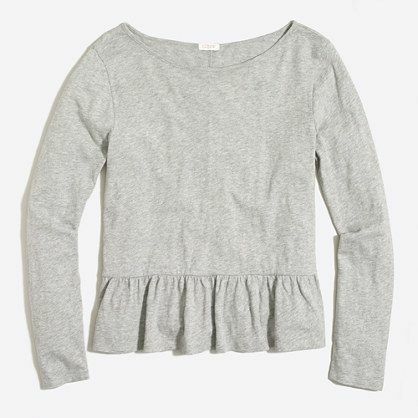 This is a great new feature, and an awesome list of CUTE tops! (AND I love those booties - never had heard of 6p.m.!) 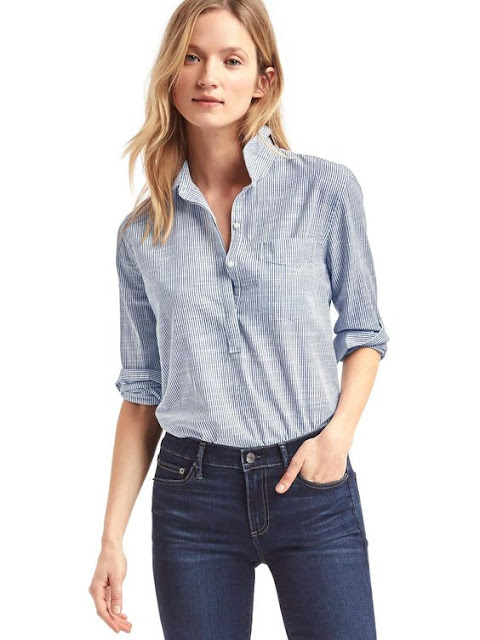 I am thinking of buying that button up chambray from Old Navy, but do u remember if it was sized your normal size? I know sometimes their sizing can be off... i have wanted one for a long time, but button ups dont always do well on my bustier frame. Wish i could take those things and shove them in the closet sometimes, LOL! 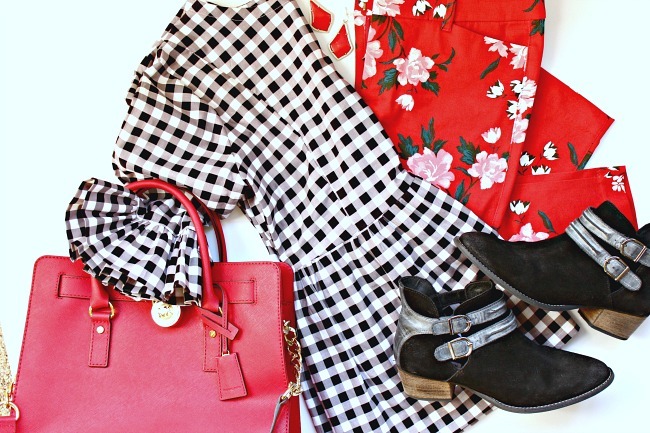 I love the gingham button up too, so cute and fresh for all seasons! THANK YOU for sharing reccommendations! LOVE both your home and fashion style!! Hi Julie, I bought my normal size, although in long sleeve I buy a Tall when available because my arms are long. It seems really true to size to me, but I have never had your "problem" to deal with. ;) A lot of times if I'm unsure on size at Gap/ON, I order 2 and return the other. Other than the hassle of taking one back to the store, I love being able to compare both. I'm glad your enjoyed the tops, and thanks so much for reading!